First, an apology: For last week, when I was definitely not sober-minded. Crying in my kitchen floor was clearly not an indicator that I trust God with all of the details of Clementine's life. (But I do!) It was just that one day, but it was a rough one. Fourteen legal Exit Letters were awarded to Americans out of nearly 300 waiting cases. That's a very small fraction of waiting children who will be joining their families in America. (FYI: 72 of around 1,000 total international cases will receive Exit Letters.) It's small win, so we celebrate it. It's a HUGE win for those families who have waited so long to be together, so we celebrate their togetherness even more. In fact, one family that will receive an Exit Letter lives in Missouri, and we plan to meet them at the airport to celebrate their forever family unification! That will be SO FUN!!! We don't even know them, but when you travel down the same road of waiting together for so long, you really do grow to love people as family. We are so happy their family is together at last. We still don't know much about what the future holds for the rest of us who wait to bring kids home, but we know it will be worth it. Clementine--and every one of these kids for which we are waiting--is worth it! 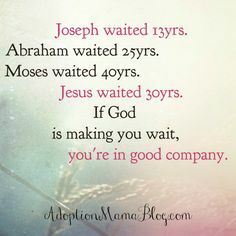 They all deserve families; it's just so hard to wait! (PS--I bought her a shirt this summer that says, "Worth the Wait." (It's similar to the onesies pictured below.) It's a size 2T. I hope it still fits her when she comes home!!! From this cute Etsy shop. For now, we pray that none of us have to wait for new laws in DRC before we get Exit Letters. We pray for wisdom. We pray for discernment regarding decisions surrounding Clementine's medical status (more on this later). We pray for doctors who will see her and review her medical files. We pray for favor. We pray that families are united before Christmas. 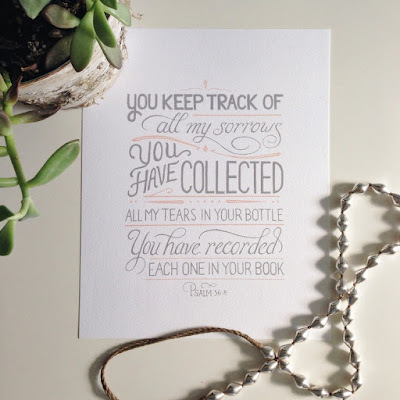 These are all HUGE prayers. We know we have HUGE prayer warriors out there and an even HUGER (not a word...whatev) God who is ABLE. 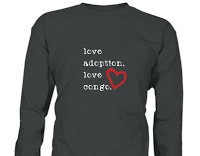 ALSO, check out the blog we--parents who are waiting for children from DRC--have created to display our love for our children and their birth country: Love for Congo! We will be talking about adoption, birth family love, DRC love, culture, Congolese recipes, and supporting DRC and/or DRC adoptive parents. You can even buy this sweet shirt here. It's a fundraiser for an organization that works with vulnerable orphans in DRC.